A little after midnight, early on the morning of July 15, as most of the Korean peninsula slept, were North Korean spies up late listening to the radio? This was the big question after a strange sequence of numbers was read out on a North Korean radio station. It sounded a lot like the coded messages previously used to relay instructions to spies during the Cold War and perhaps that was the point. 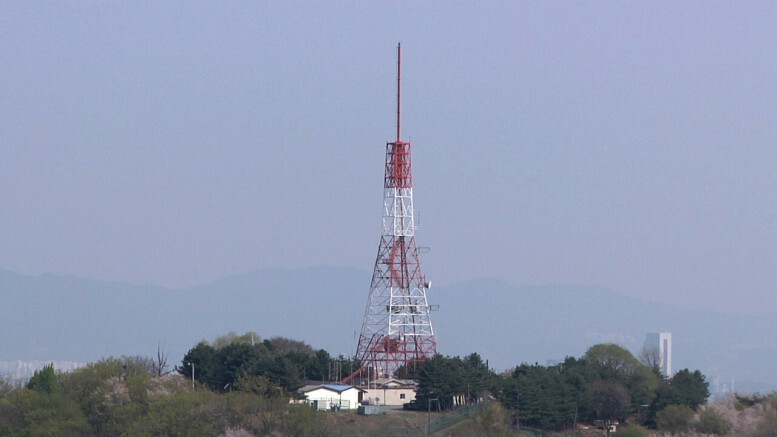 I wrote about the broadcast and similar transmissions from North and South Korea in an article for 38 North. Read it here.